I love helping people achieve greater health and overall wellness. I especially enjoy working with seniors and people with unique challenges. Whether you have a lot of weight to lose, or a lifetime of unhealthy habits to break, I am happy to help you get there! 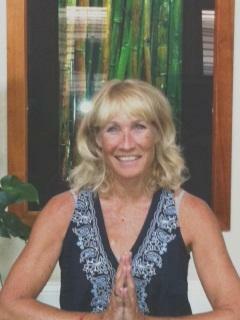 I have a special passion for Yoga and mind-body wellness, and absolute faith in our innate ability to heal ourselves through proper nutrition, exercise, and meditation! !